Last night, FightVG streamed Street Fighter Alpha 2 and 3. Watch the full replay from the online matches inside. Our first post Evo 2013 live stream took place last night (July 15). 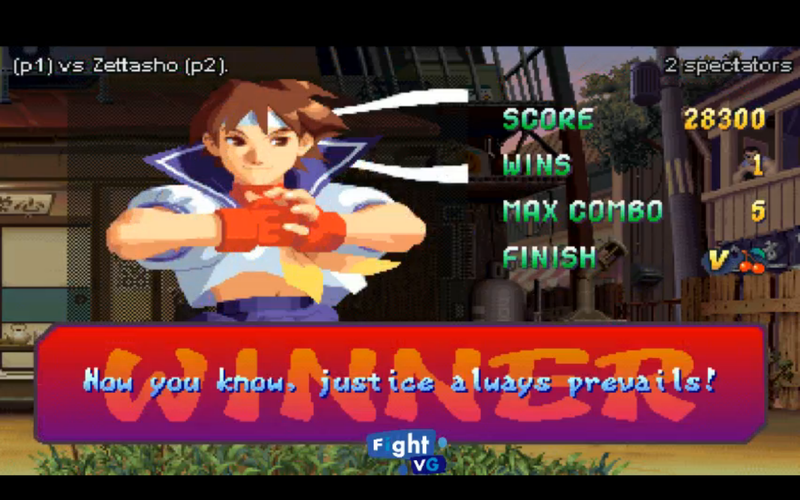 FightVG streamed Street Fighter Alpha 2 and 3. The stream was originally set to be all Alpha 3 but there were some hiccups in the GGPO program.